Unless you're a competitive player, your opinion on whether or not you like a pokemon most likely comes down to what you think of its design. 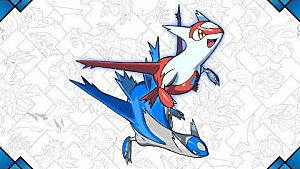 While some pokemon look cool or are absolutely adorable, others are panned for ugly or unoriginal designs. 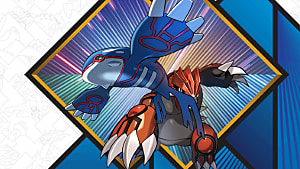 However, something most people likely don't think of when rating a Pokemon is: "How edible does this pokemon look?" Pokemon may be our friends, but sometimes, they really do look tasty. For one reason or another, we just really want to eat them. So here we'll be looking at eight of the most edible looking pokemon. And, for the sake of simplicity, these will be ordered by Pokedex number. The sole representative of Gen 1 on this list, Slowpoke is one of the few Pokemon we actually know to be tasty. In Pokemon Gold, Silver and Crystal, a major part of the game is stopping the newly revamped Team Rocket from cutting off the tails of Slowpokes. And the reason they're doing this isn't because they're sadists, but because the rarity and deliciousness of slowpoke tails fetch a high price. 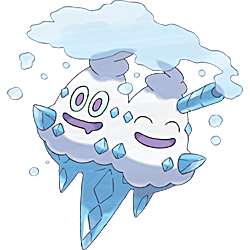 Five generations later, Game Freak has given us even more information about this delicacy. 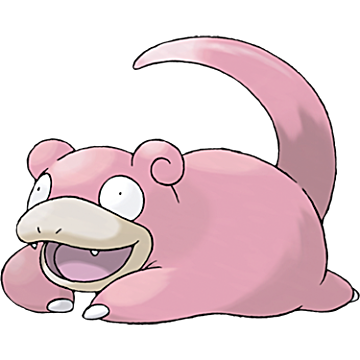 Here is Slowpoke's entry in the Pokemon Moon Pokedex: "Alolan home cooking involves drying slowpoke tails and then simmering them into a salty stew." Despite the fact that they've existed since the first Pokemon games, some players seem to hate the fact that the newer games also include Pokemon based on real world objects. 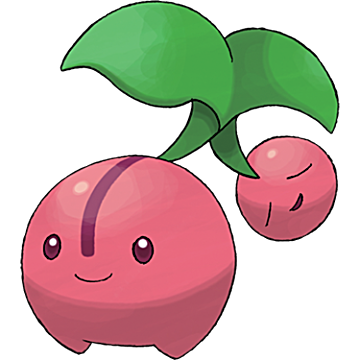 However, this Gen 4 Pokemon is a cherry. And cherries are delicious. Thus, your argument is invalid. 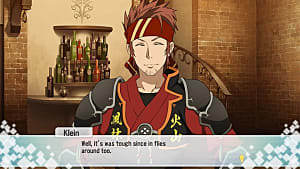 As for its Pokedex entries, I am not exaggerating at all when I say that literally all of them either bring up how it's tasty, how it's filled with nutrients or both. Considering real cherries are basically just small, red balls of sugar, then the fact that this Pokemon is both delicious and nutritious makes it more appealing than the real fruit. Yes, I want to eat God. Blasphemy, I know, but hear me out. 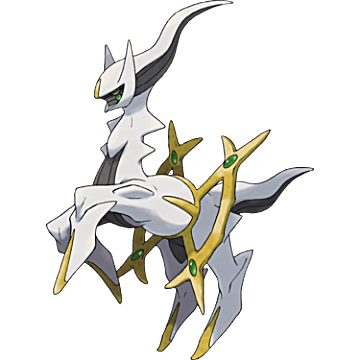 First, Arceus is based on a goat. I'm not sure if you've ever had goat meat, but when prepared well, it can work well in a lot of dishes, especially gyros. I sadly don't have any Pokedex entries talking about how tasty this Pokemon is, but what I do have is an old idiom: "You are what you eat." That's right. I want to eat God so I can gain his power and use it for the most important purpose of all. 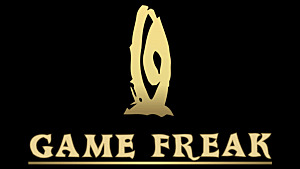 I will make a miracle happen: I WILL FORCE GAME FREAK TO MAKE AN OFFICIAL POKEMON MMO! In real life, bass, the fish Basculin is obviously based on, don't have much flavor on their own -- but they can be seasoned to great effect. Other than the possibility of making a good meal out of it, part of the reason Basculin appears on this list is because it's one of the few Pokemon I genuinely don't like. As such, I'd have little to no trouble chopping off its head and then removing its bones and cleaning it. For the two of you out there who call Basculin your favorite Pokemon, I apologize for that mental image. 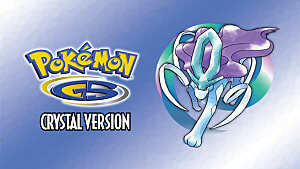 Oh, and once again, I have my lovely friend the Pokedex to turn to. 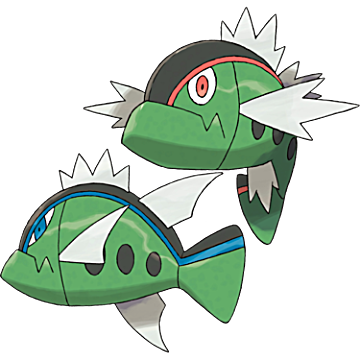 Several entries, including the ones from Black and White 2, Omega Ruby and Alpha Sapphire refer to Basculin as "Remarkably Tasty." Now, I could have easily included Psyduck on this list, but I like that little guy too much to ever eat him. So sorry Ducklett, nothing against you, but that leaves you as my main ingredient for roast duck with oyster dressing. Honestly, my taste for duck is really all that places Ducklett here. Its Pokedex entry doesn't make it out to be tasty, I have nothing against it personally and eating it wouldn't give me God like power. Completely unintentionally, this list ended up comprised of 50% Gen 5 Pokemon and 50% Pokemon from other generations. 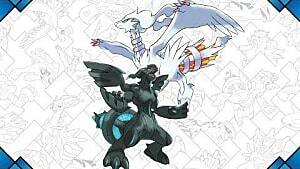 As such, Vanilluxe isn't even the last Gen 5 Pokemon to appear on this list. 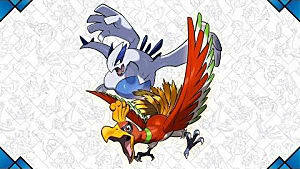 It is, however, perhaps the Pokemon I want to eat the most. Vanilluxe is a Pokemon a lot of people point to as an example of "how stupid" modern Pokemon designs are, but, while it's not one of my favorites, I'm rather fond of it. You may think the reason I want to eat it so much is because it's based on an ice cream cone -- but that's not it at all. 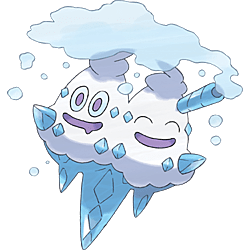 In fact, the reason I want to eat Vanilluxe is because it's based off a dessert very similar to an ice cream cone: The 99 Flake, which is basically a vanilla ice cream cone with a Cadbury flake inside. Though unappealing to some based purely on the idea of eating it, when used correctly, eel can be used to make some spectacular food. 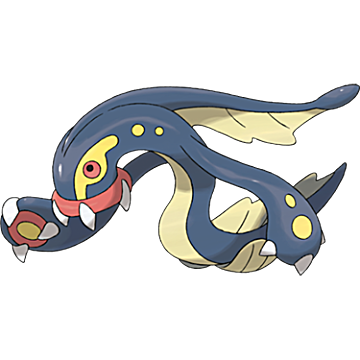 And, since Elektross is the closest thing we have to an eel in the world of Pokemon, it warrants a spot on the list. Like with Ducklett, I don't have much else to go on besides the real life animal is resembles. As such, I'll just round out this Elektross entry with a real life recommendation for those who've never eaten eel. The dish I speak of is Unadon. Literally translating to English as "Eel Bowl," Unadon consists of a large bowl of steamed white rice topped with strips of grilled eel. It's nothing fancy, but I believe it to be a good introduction to the ingredient. 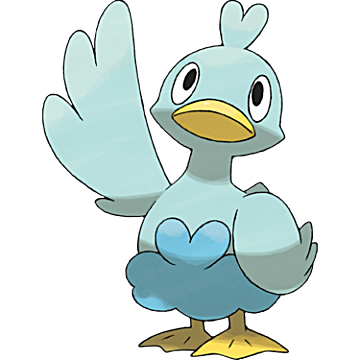 Closing out the list, we have one of the cutest and silliest Pokemon to hail from the Kalos Region. Personally, I find cotton candy just a bit disgusting, but there's no denying that this thing is straight up cotton candy with eyeballs. 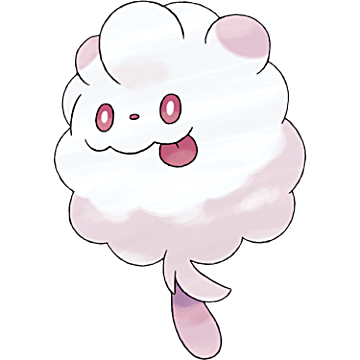 I've even seen little kids playing Pokemon X and Y on a train asking their parents if Swirlix tasted like real cotton candy. And now, one last time, lets look at the place where dreams go to die: The Pokedex. So far, all of Swirlix's entries have described it as being sweet and sticky. I guarantee you. If Swirlix was real, and you put one in front of a toddler, that Swirlix wouldn't survive for a minute. So there you have it, eight pokemon that we'd love to get a little taste of. And can you blame us? They all look so darn delectable! Which Pokemon do you think looks the most edible? 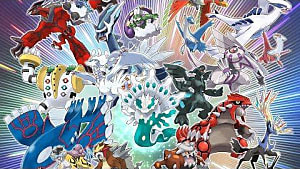 Are there any Pokemon from Alola you feel deserve a spot on this list? Let us know in the Comments!